Growing up, my family had a rule that we couldn't wear makeup until we turned 14 years old. There was much anticipation as my birthday approached, and around that time, my mom gave me the Bobbi Brown Teenage Beauty book . I loved looking through it and seeing the 'transformations' of the girls, and hoping I would look as pretty with makeup on. 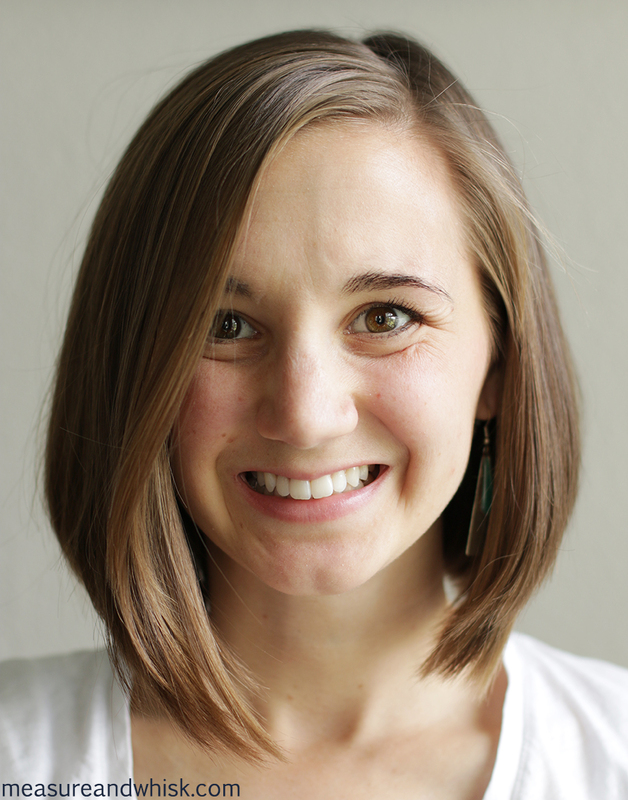 Then I actually began wearing makeup, and after the first few wearings, found it to be highly inconvenient, and sometimes kind of gross. I remember girls in high school PE class with a big ring of foundation around their shirts after running the mile, and leaving lipstick and foundation residues on their boyfriend's shirts. Needless to say, I was less than enchanted. All through high school and college I wore some everyday, but the minimum I thought I could get away with. But by the time I finished, I still wasn't loving it, and had no idea how to fall in love with it again. Then, I found out that there is almost no regulation in the industry, and apparently lots of cosmetics are filled with things you really don't want to be putting on your skin everyday. Makeup seemed like something I didn't really want to do. Except, that I did. Thus began my journey into natural beauty. 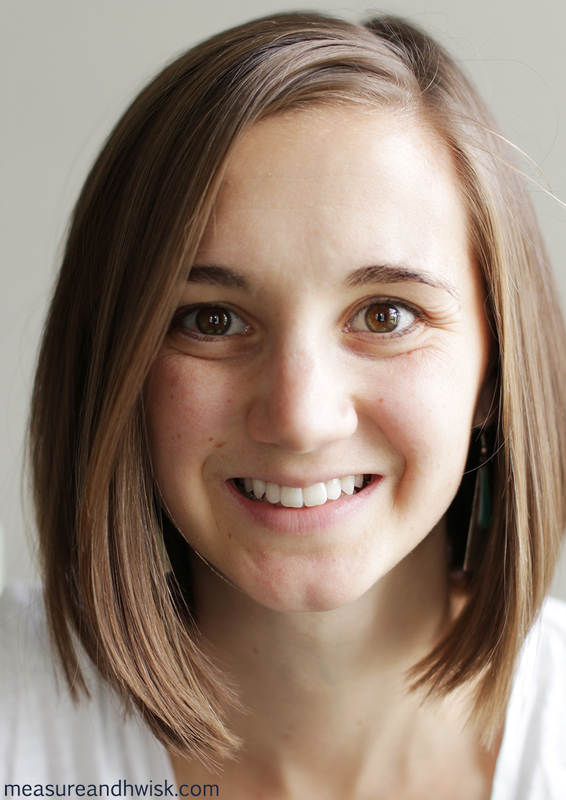 After reading around, reaching out to a few companies, and spending some time on the EWG database (ranks self-care products from 1-10 with 1 being the safest, ingredient-wise), I have come up with a few great products that I am happy to recommend. Currently, I have only scratched the surface, and tried out Gabriel Cosmetics (most products score a 1-3 on the EWG database), Pacifica (scores 1-5 on the EWG database) and BeautyCounter (scores mostly 1's and 2's on the EWG database), and only a few products from each, but it would take three or four lifetimes to try them all out, so at least this is a place to start. Also, a big shoutout to Heather and Merrick who let me test drive so many BeautyCounter products! 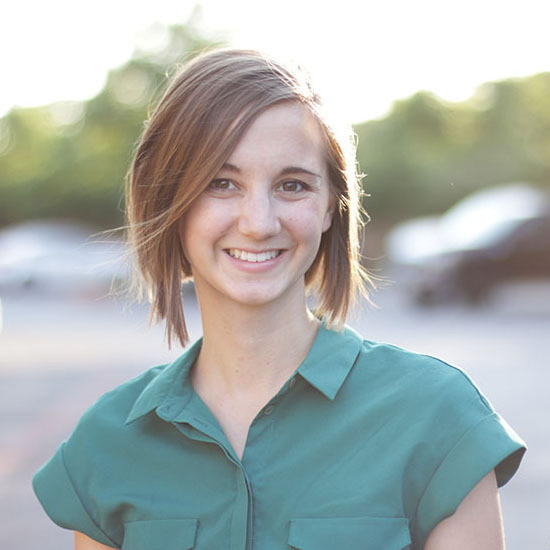 If you have questions about their products, email Heather at heatherannedaugherty[at]yahoo[dot]com, and please buy through her with this link! Below are (1) some products I tested, and (2) some photos of me putting on and wearing some of the makeup products. Also, Check out my Instagram account for a BeautyCounter giveaway sometime today! 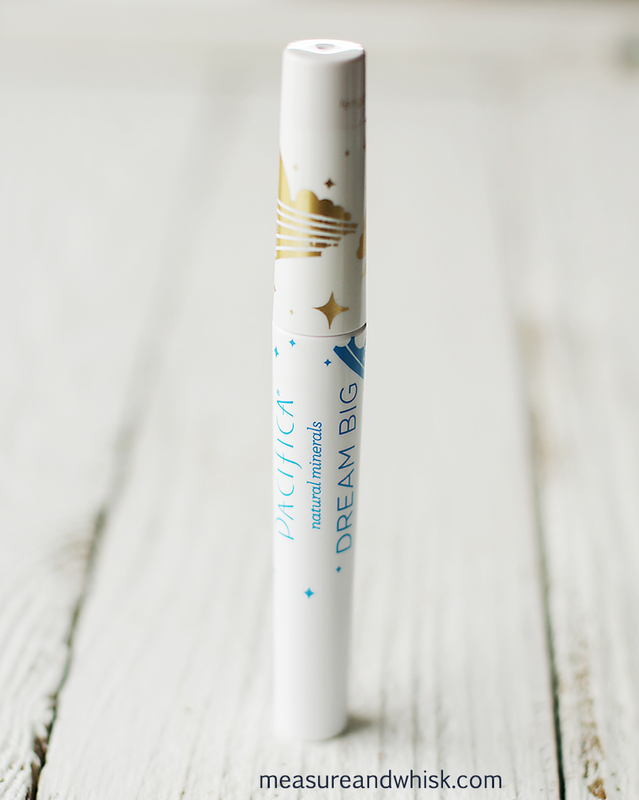 *Pacifica 'Dream Big' Mascara - This was a favorite. Nice dark, thick-looking lashes, but not impossible to get off (I hate waterproof mascara). 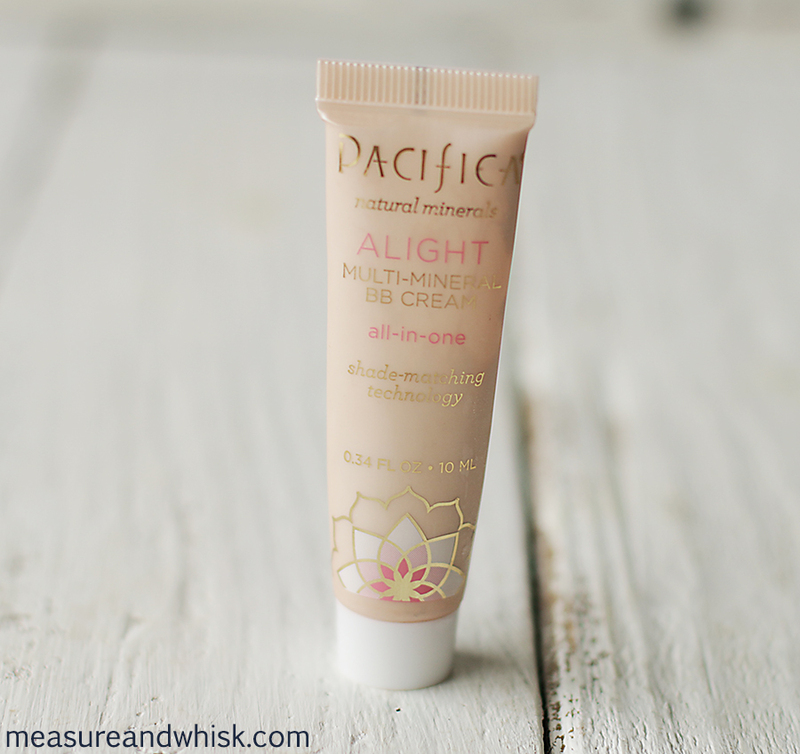 Pacifica Multi-Mineral BB Cream - This was a 'meh' for me. It didn't do much, and didn't have the moisturizing or SPF elements that the Beauty Counter moisturizing had. Pacifica Lip Tint (Guava Berry) (guava berry) - Gorgeous color, but I wish it has been more a lip moisturizer. 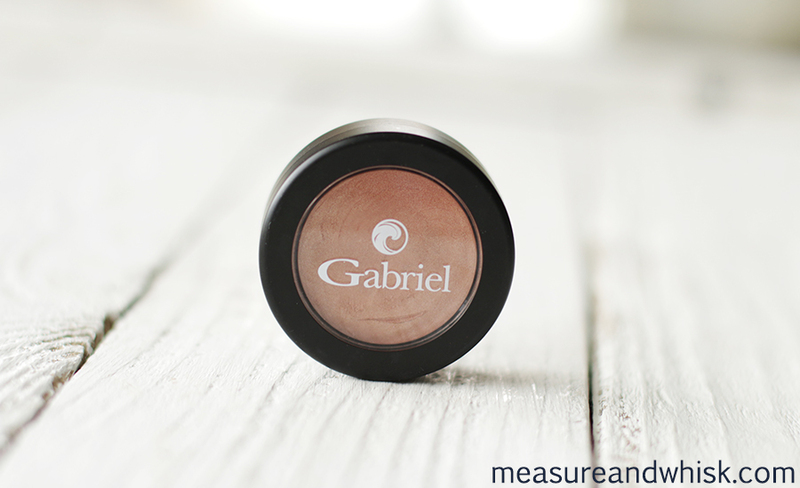 *Gabriel Cosmetics Multi Pot (magnolia) - I love this. It was pretty expensive (at least for my budget), but it goes on great, it can be used as blush, lip tint and eye shadow. I loved it as eye shadow, particularly. 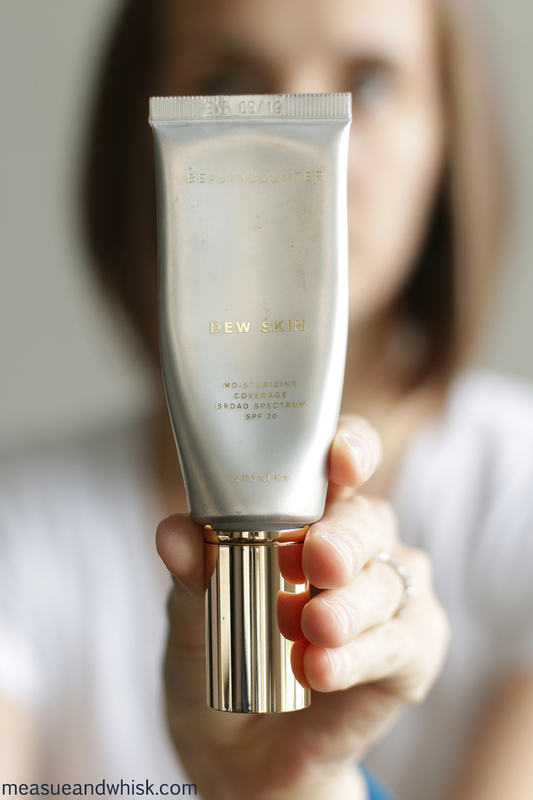 *BeautyCounter Dew Skin Moisturizing Coverage - this was probably my favorite of all the products I tried. 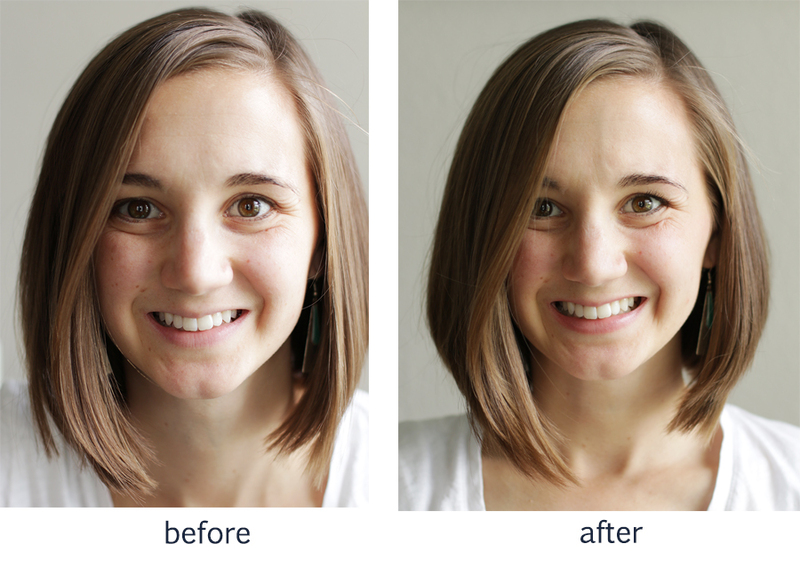 I have never liked wearing foundation (see description of it rubbing off, above), so this is the perfect solution. It smooths and evens my skin, gives me the SPF coverage, but isn't obvious or heavy the way that many foundations are! 100% recommend this. *BeautyCounter Lip Gloss (Fig) - Adam didn't like how sticky it was, but it was a beautiful color and gave my lips a lovely shine! 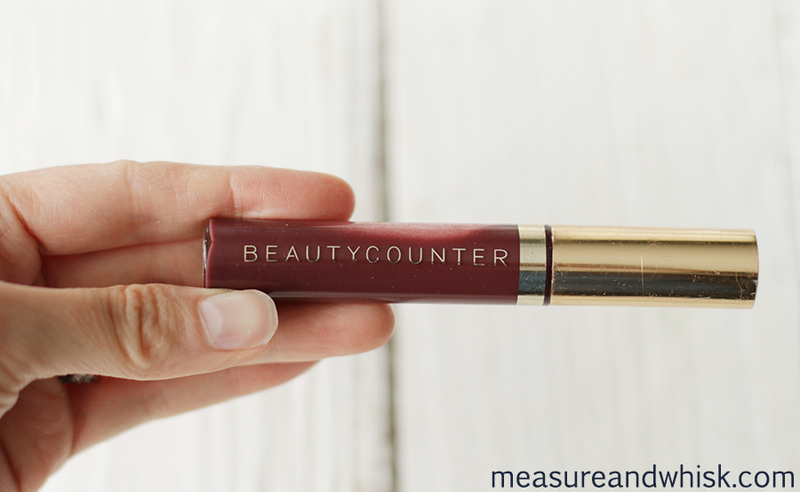 BeautyCounter Lip Sheer (Petal) - This was such a soft color. I always felt youthful and beautiful wearing this. BeautyCounter Cream Blusher (Hibiscus) - I am still getting used to cream blushers, but it was pretty good! And a little goes a long way. 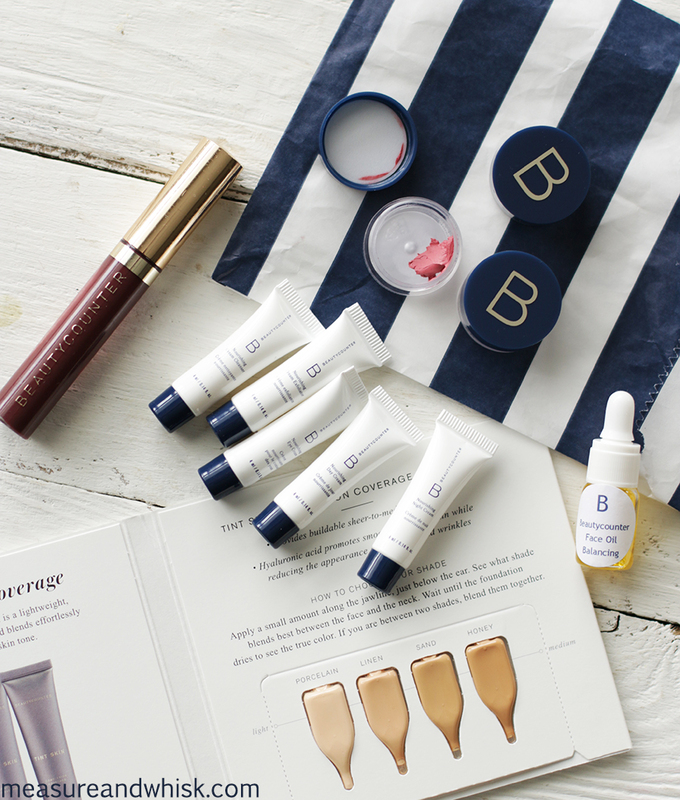 BeautyCounter Foundation - Above I mentioned that I don't love foundation, and never have, so I was a bad candidate for testing this out. I bet it would be great for someone else, but not for me. I didn't care too much for it. 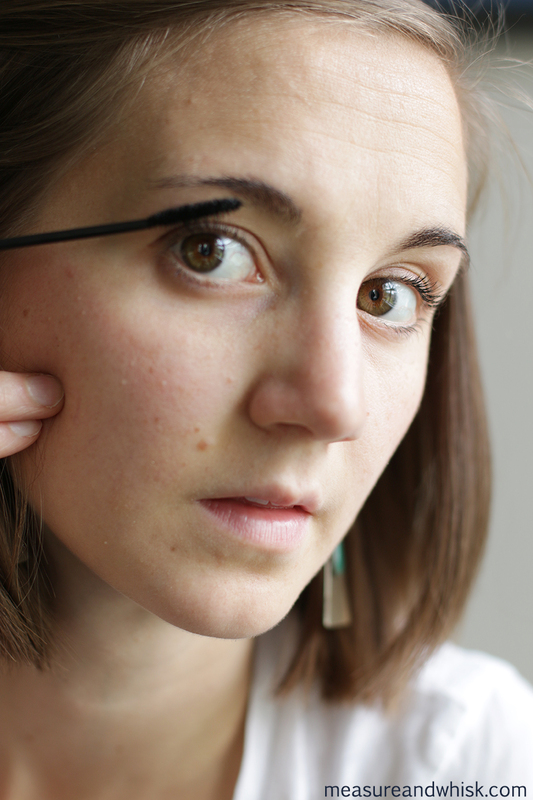 BeautyCounter Lengthening Mascara - Loved, but it was so hard to get off! It looks really natural on, and doesn't run (obviously). BeautyCounter Face Cleanser Series (Cleanser, Exfoliator, Eye Cream, Day Cream and Night Cream) - This stuff was pretty great! I particularly loved the eye cream and the night cream. 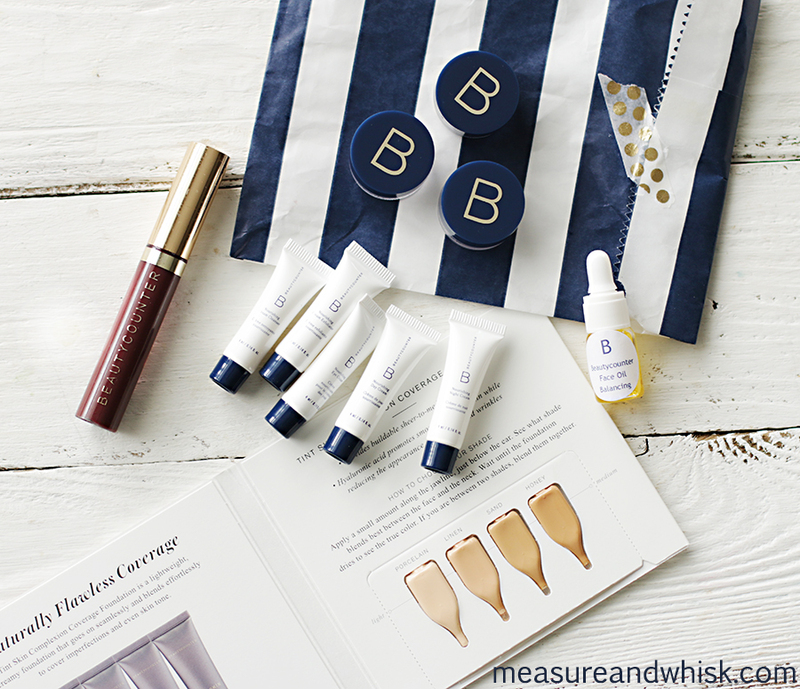 *BeautyCounter Balancing Face Oil - This stuff is amazing! It smells good, doubles as a face lotion, and really evened my skin tone. I usually put it on at night. *BeautyCounter Charcoal Bar - Another amazing product. I really want to buy a charcoal bar to use regularly, because I liked this so much. My skin had been having all kinds of problems, then once I started using this, they magically cleared up, and stayed that way. I am a big fan. BeautyCounter Charcoal mask - I don't typically wear a lot of face masks, so I have only used this one, but I felt like it did a good job. I will try to update as I use it a few more times. 2. My Current Makeup Routine: I like that I look almost exactly the same, just a slightly prettier version of myself, with better coloring and longer, darker eyelashes. 1. Start with a clean face, and rub BeautyCounter Dew Skin Moisturizer in small circles all over the face including under eyes and on eyelids. 2. 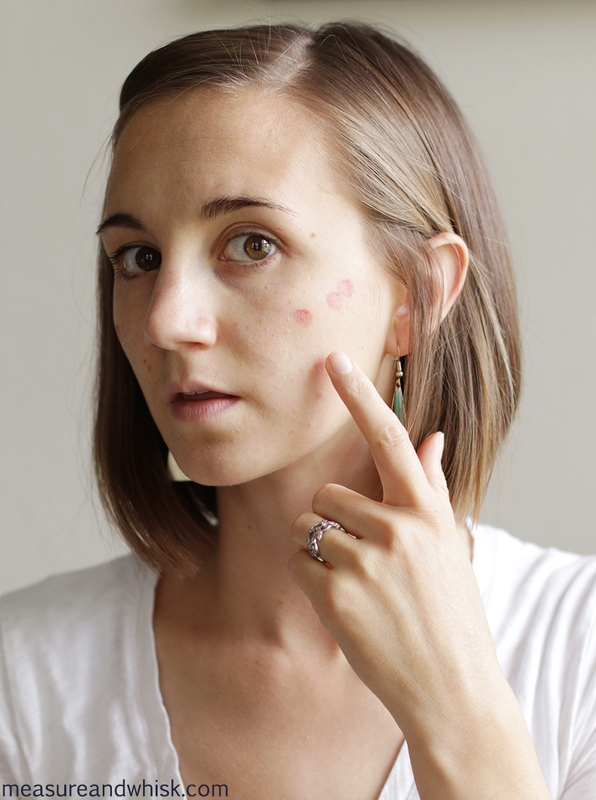 Use BeautyCounter Cream Blusher and rub it in. 5. Finish with a lip gloss. 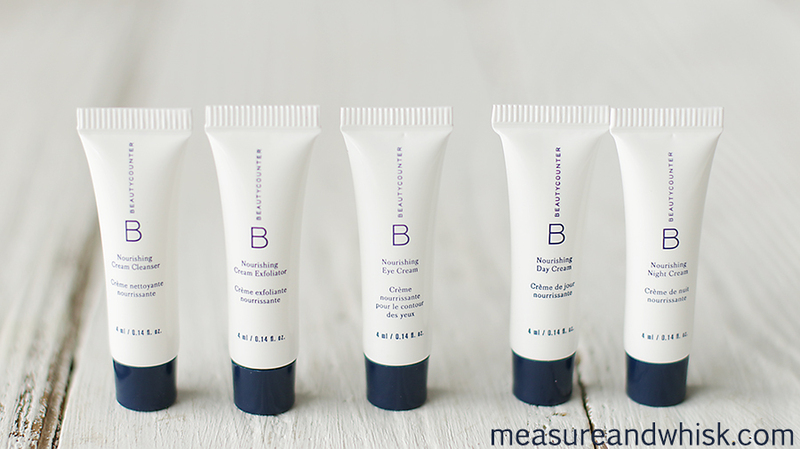 Pictured here, is the BeautyCounter Lip Sheer. I'm not a huge foundation fan either! I hardly ever leave the house without some mascara on, as my eyelashes don't seem to exist without it. Loved reading about natural make-up! I didn't even know that it existed. I'm not a big make-up person either. 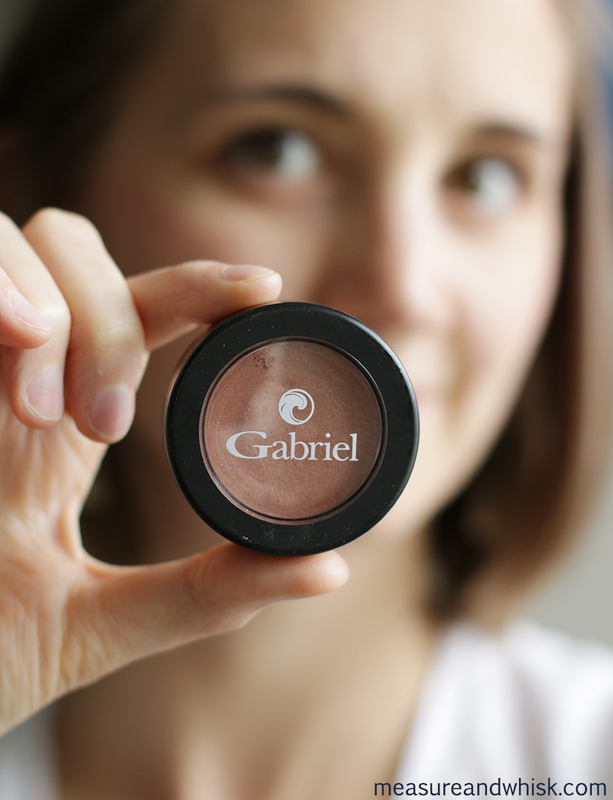 I do love Everyday Minerals for eye shadow, eyeliner (powder), powder foundation, and blush. As a bonus, they're based in Austin (or somewhere in Texas at least). I love their make-up counter looks that give you mini pots at a great price.